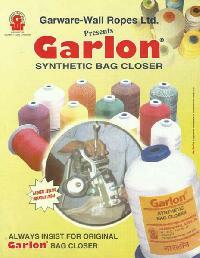 Pp high strength industrial bag closing thread. 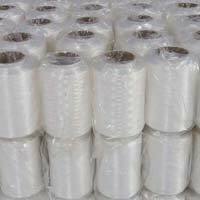 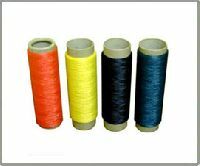 These pp bag closing threads are widely used to close the mouth of bags and sacks in industries such as fertilizers, sugar, flour mills and grains. 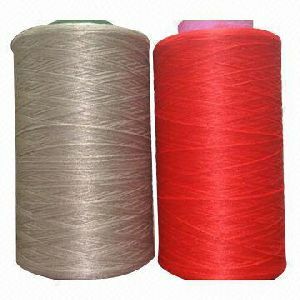 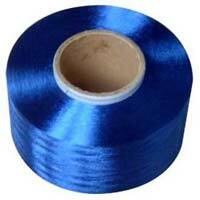 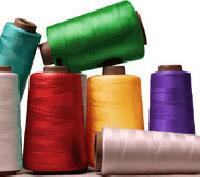 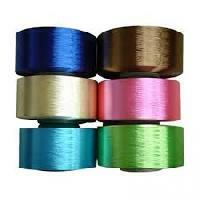 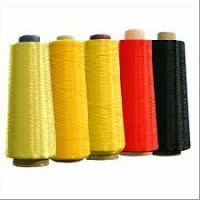 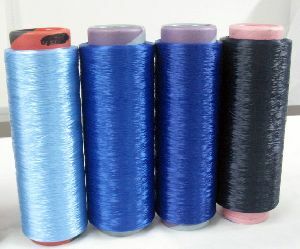 The pp stitching threads are available in wide colors. 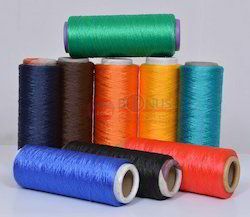 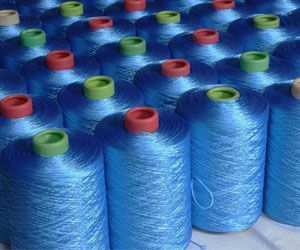 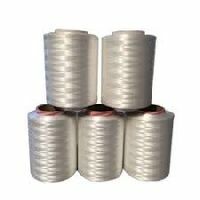 We offer a wide range of polypropylene muultifilament yarn (PPMF yarns 0 - dope dyed, used in various industries for different purposes. 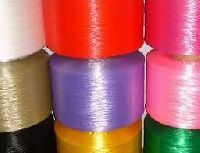 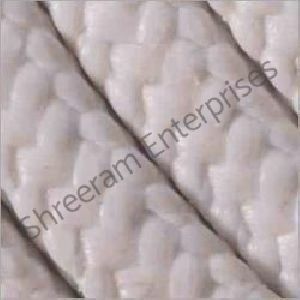 Our range of multifilament yarns are available in 600 denier to 2500 denier and offer in various colours. 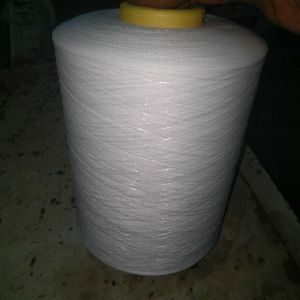 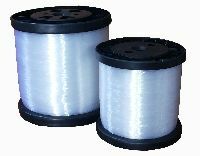 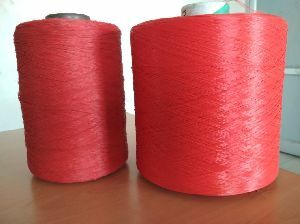 We are manufacturing Pp Multifilament Yarn from german technoloy machine i.e. 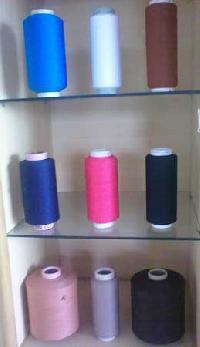 High tenacity application for stiching, fabric, tape, braided rope and so many. 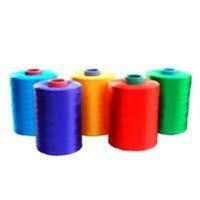 We are the manufacturer p.p. 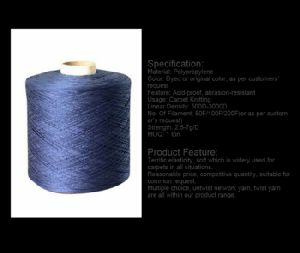 Multifilaments yarn .